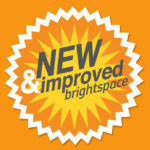 Occasionally during the year, CFT staff will run Brightspace workshops for instructors interested in learning how to use Brightspace tools effectively and efficiently. 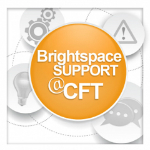 CFT staff are also available to facilitate Brightspace workshops on topics both general and specific for departments, programs, and schools, upon request. Email brightspace@vanderbilt.edu to contact the CFT about an invited workshop. 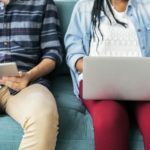 See the main CFT website for other teaching workshops, including workshops focused on educational technology.